Sending very meaningful and lovely prayers to your brother is one great way of lifting his spirits while also adding a divine touch to his Big Day. However, if coming up with a birthday prayer for your brother is proving difficult, you can use any of the original prayers we have gathered below to make his day a truly beautiful one. May the divine hands of God always guide and direct you in the right path so that all your heart’s desires can come to fruition. Dear beloved brother, may the goodness, favor, and mercy of the Supreme Being forever be with you as you clock a new age in this life. Heavenly Father, please bless my brother handsomely as he celebrates his day of birth today. Dear Lord, I pray that you enrich my brother’s world with immense happiness, laughter, success and good health on this wonderful day which marks his birthday. Happy anniversary, beloved brother! This is a wonderful moment to let you know how precious you are to me. I hope that the Lord blesses you with success, prosperity, and long life on your Big Day. Dearest brother, as you celebrate your birthday, my biggest wish for you is that this special day and all the days ahead in your life will be filled with love, tranquility, and happiness. Almighty Lord, I want to thank you for granting my brother another 365 days in his life. I pray that you surround him with an abundance of grace and mercy. Your whole life’s ahead of you! Happy Birthday. On this special day of yours, brother, I pray that your jubilations will bring forth immense happiness and prosperity in your world. Dear brother, my heartfelt wish for you on this special occasion is that you experience the greatest love, fun, and joy. May God’s angels forever be with you. Hearty Big Day! Happy birthday to our shining star! It is so pleasurable to join you as you celebrate another magnificent moment in your existence. May God always grant you His grace and protection, dear brother. May joy, peace, happiness, and love never elude you as you commemorate this very special anniversary of your life. Happy birthday and I am hoping that you have a truly great time! May the Lord’s presence be with you on this unique day and throughout all the days of your existence as you celebrate this anniversary. Happy Big Day, brother! I devote your life into the holy hands of the Supreme Being, beloved brother, and may His amazing love and blessings be with you forever. As you mark this fantastic day of your birth, my special prayer for you, dear brother, is that the Lord will always favor you in whatever you do. Wishing you a gladsome one! May miracles and great testimonies always be abundant in your life. Wishing you a beautiful Big Day! May the happiness of the Lord be with you today and spread throughout all the many years ahead of you. May the Lord turn every disappointment in your life into very beautiful opportunities for you as you kill the fatted calf on this honorable day of yours. There is no problem that is beyond the Lord. Just have a strong belief in Him and you shall experience success and happiness in your life. 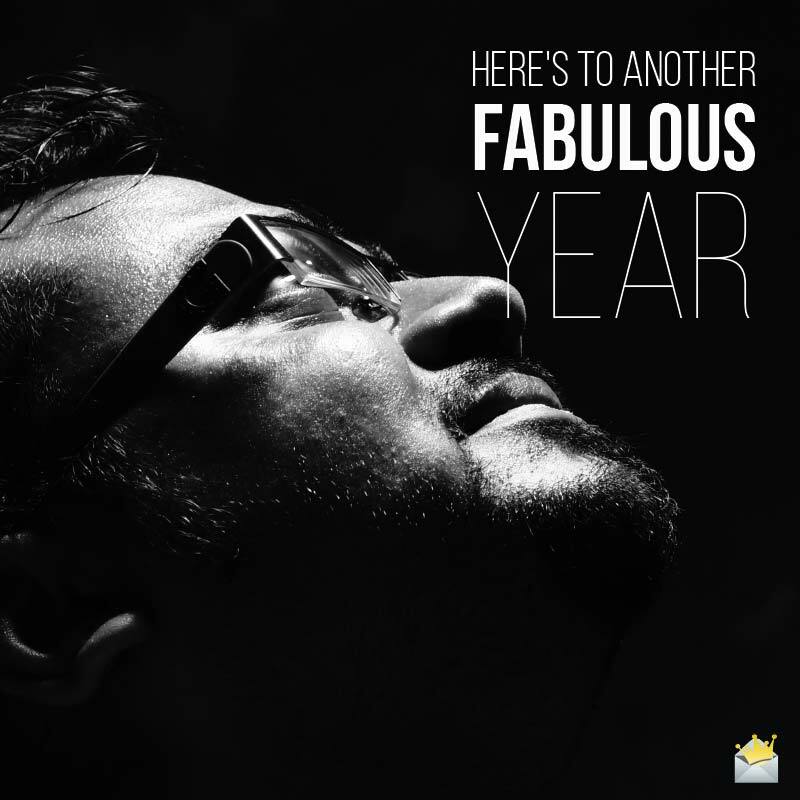 Here’s to another fabulous year. Dear brother, may the Heavenly Hosts be by your side and warm your heart with joy and true love on this remarkable day that marks your day of birth. May you be greeted by great opportunities and be surrounded by lovely people on this august occasion that commemorates your birthday. Wishing you a peaceful and happy 365 days ahead! Dear brother, I want to congratulate you on turning a year older today. You are truly a fantastic person to have in this world. I pray for tenderness, peace, and pure ecstasy on your birthday! I am praying that all your plans and aspirations will come into fruition as you enter this new chapter of your life. Happy birthday to my special and lovely brother! May you find favor and joy in all of God’s beautiful creations here on this earth. I am praying that the good Lord will forever be your protector and provider as you begin another 365 days here on earth. Wishing you an incredibly peaceful anniversary! 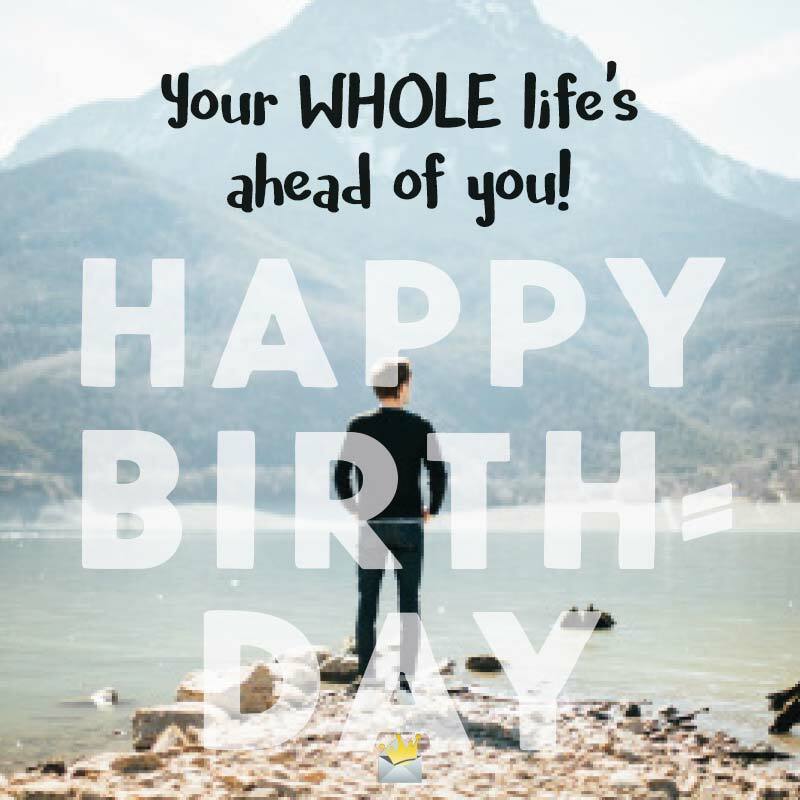 Brother, I pray that the celebration of this brand new age in your life brings forth pure joy, excitement, good health and wonderful opportunities for you. Happy anniversary! May all your days sparkle like a million diamonds. May immeasurable prosperity, love and happiness always be your portion in life. Amen. Happy birthday, dearest brother. May our Lord Jesus Christ be your shelter, guide and fortress wherever you may go in this life. May God’s purpose and plans for you materialize as you celebrate your birthday today. Amen. May you always experience the Lord’s presence in your world. Wishing you peace and love for your Big Day, dear brother! Father Lord, as my brother takes a journey into this new age in his existence, I pray that you furnish him with success, peace and every desire of his heart. May all your enemies witness you as you surge from one incredible height to another on your journey to success. 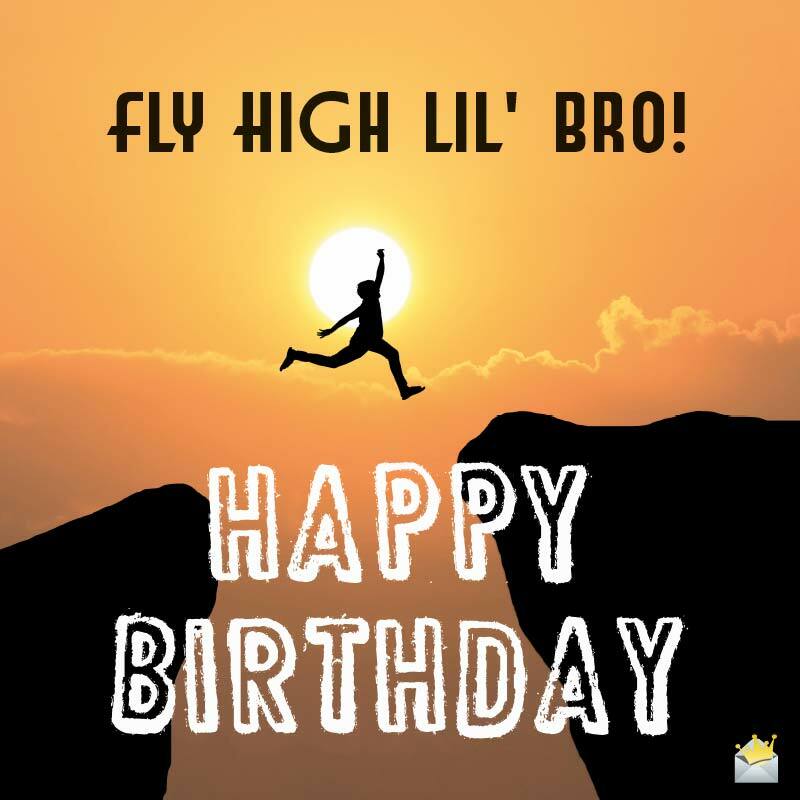 Have a fabulous celebration, brother! On your birthday, I pray that God will not only shine His divine light on you but also pour down His divine treasures of heavenly bliss upon your life. Happy birthday. May all that gladdens your soul come your way. Amen. I am praying that this precious moment opens the floodgates for emphatic victories and achievements in your life. Father in Heaven, I seek for amazing grace and for your never-ending love in the life of my brother as he celebrates this remarkable occasion of his life today. May the abundant grace of the Lord forever be with you like a river to the sea. Jehovah, please may my brother find perfection in whatever he does. Please, bless him with unshakable happiness and peace as he celebrates his birthday today and always.